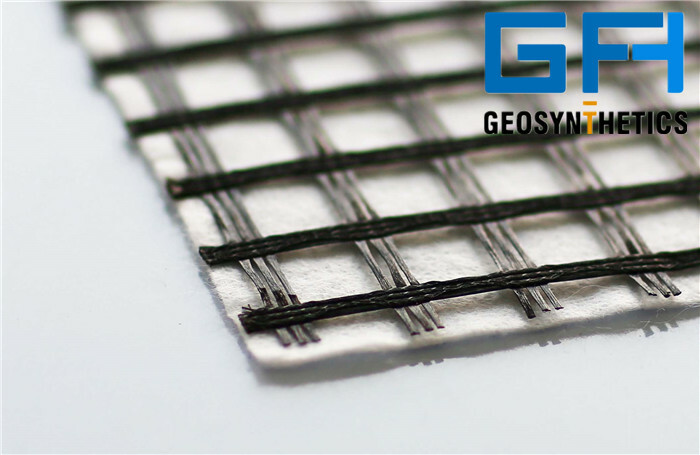 A geocomposite consists of combinations of geotextiles, geogrids, geonets, geospacers and/or geomembranes in a factory fabricated unit. 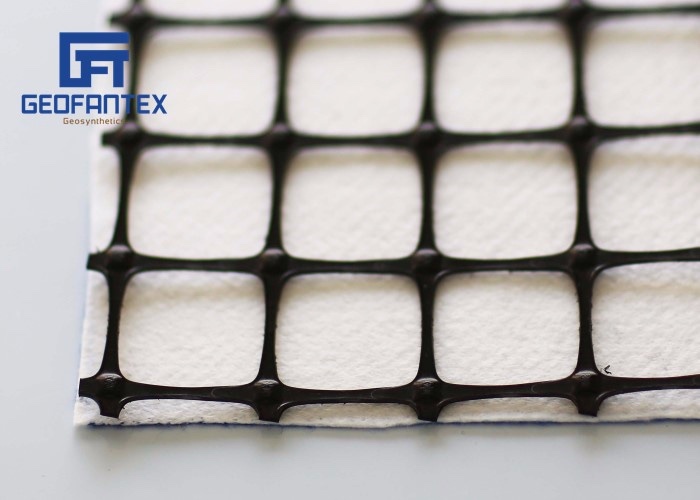 Also, any one of these five materials can be combined with another synthetic material (e.g., deformed plastic sheets or strips ) or even with soil. 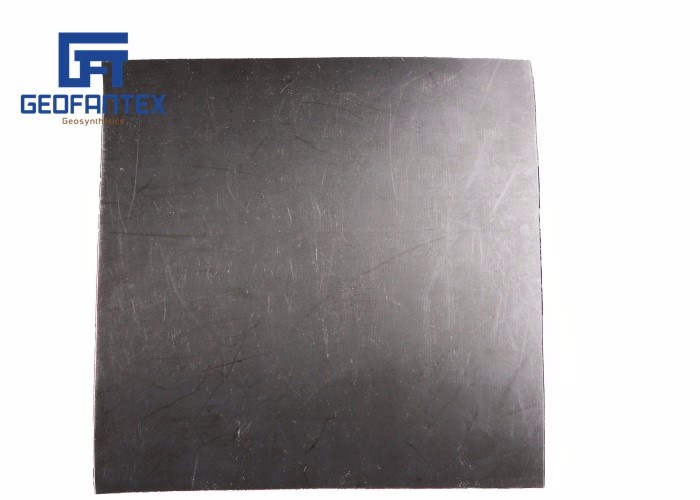 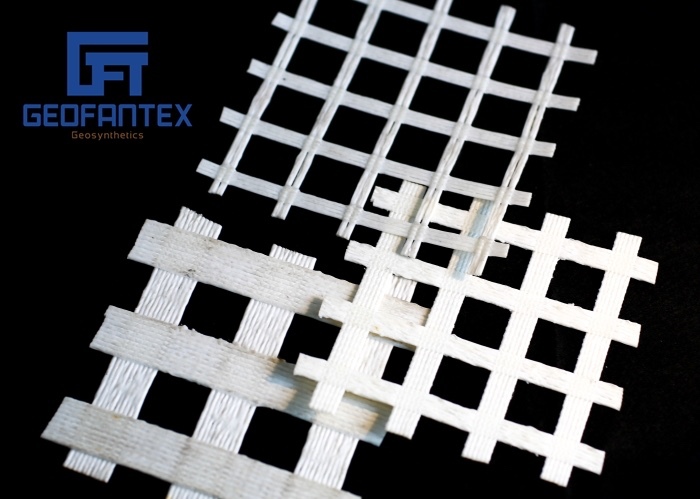 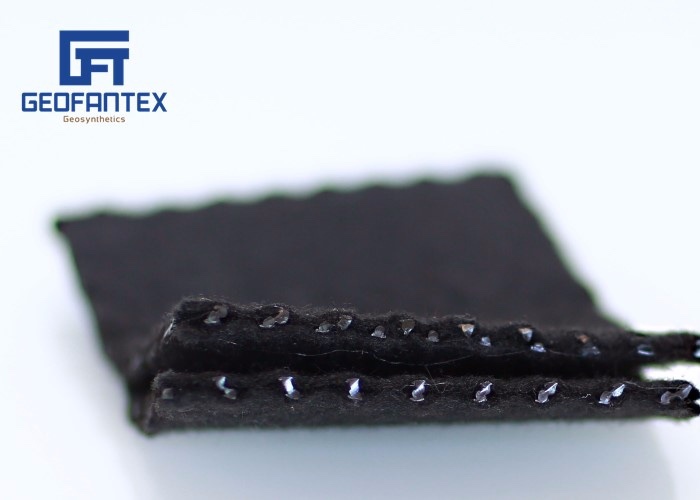 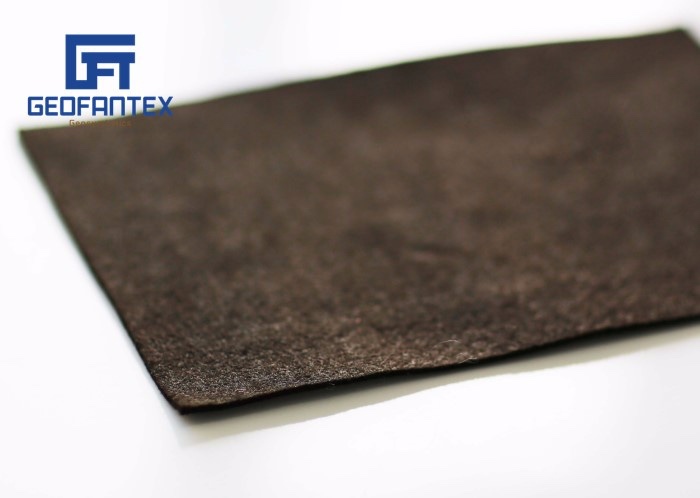 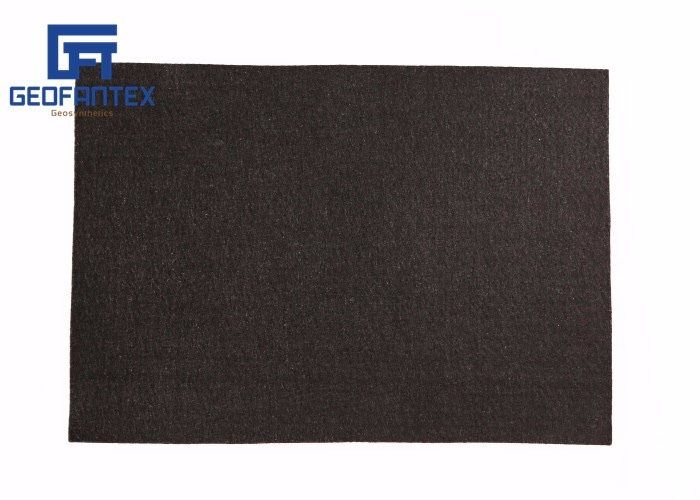 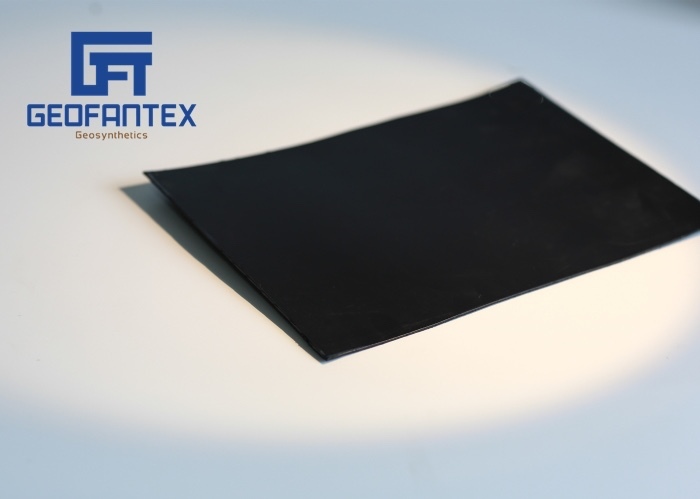 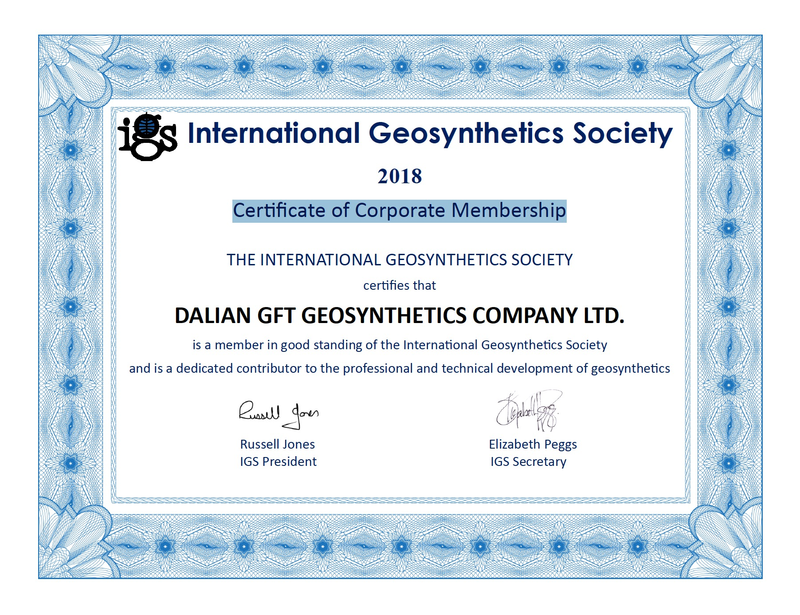 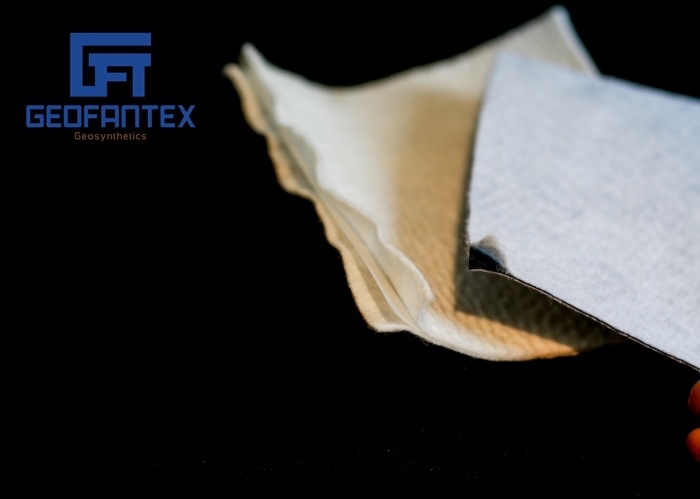 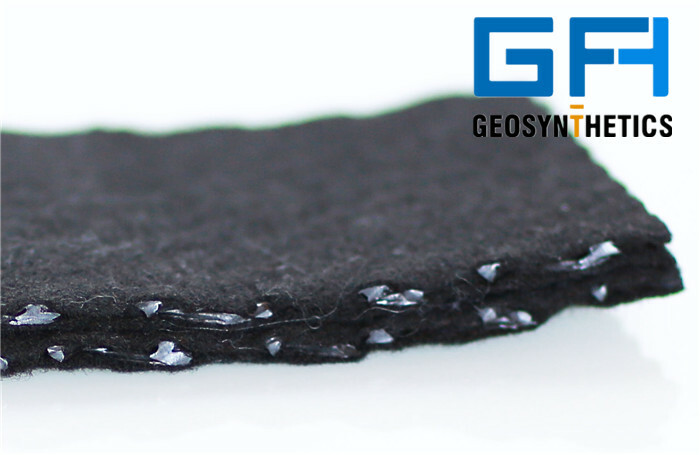 As examples, a geonet or geospacer with geotextiles on both surfaces and a consisting of a geotextile/bentonite/geotextile sandwich are both geocomposites. 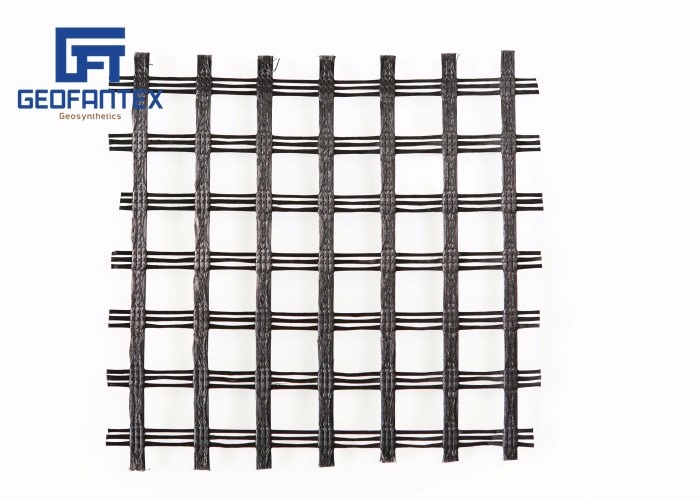 This specific category brings out the best creative efforts of the engineer and manufacturer. 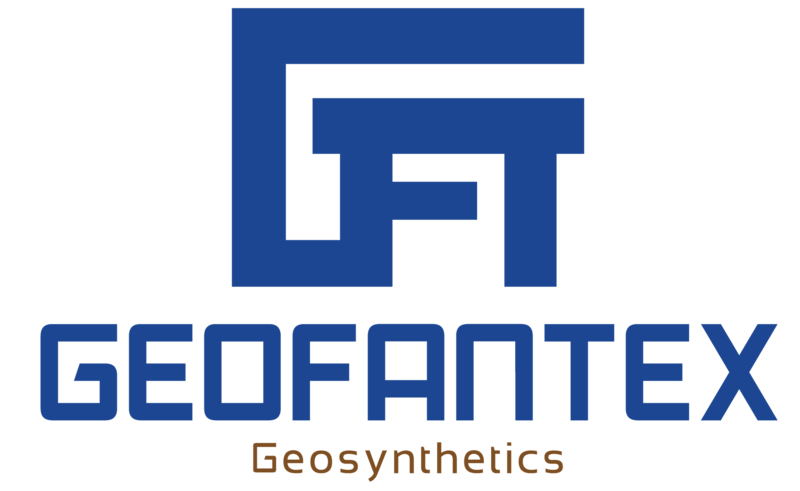 The application areas are numerous and constantly growing. 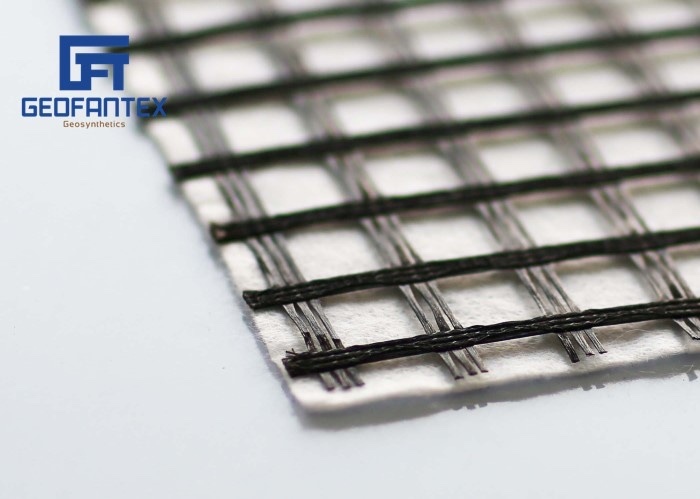 The major functions encompass the entire range of functions listed for geosynthetics discussed previously: separation, reinforcement, filtration, drainage, and containment. 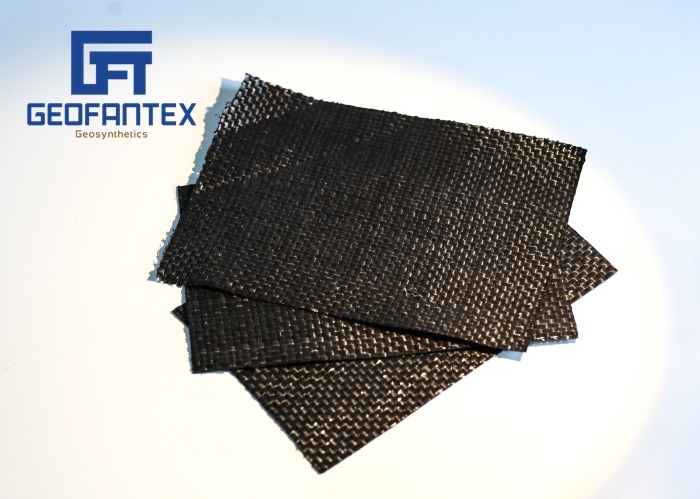 We could supply the geocomposites according to your inquiry.